Previous PostFlying the Spoonie Way!Next PostPassive Patient or Empowered & Educated? I think it so important to give yourself permission to have rest time. For me at least that is the single most important thing. In pre-RA days I would run 24 or more hours per day on vacation. these days I sleep until 9:00 AM take a mid-afternoon nap and enjoy the air condition sometimes. We all have more fun, especially me. 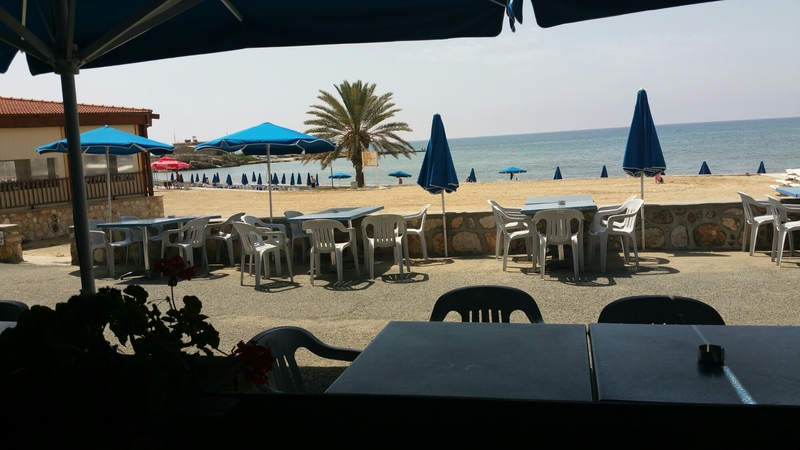 Enjoy Cyprus (or if you are home, I hope you did enjoy Cyprus), I understand it is beautiful.